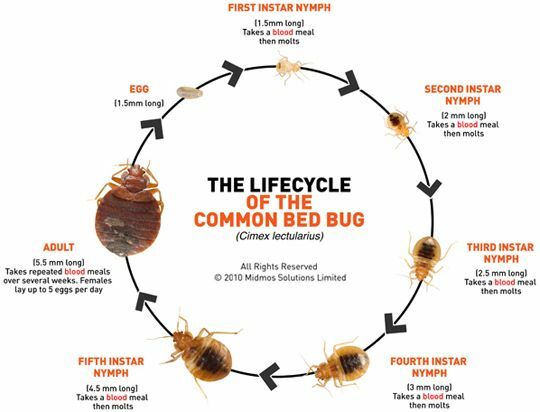 In order to help ensure that any presence of Bed Bugs is picked up quickly it is vital to monitor for Bed Bugs when going on a cruise. If you spot any signs of an infestation in your cabin you should immediately notify the cabin maid/steward and vacate the room along with all your belongings in order to stop the infestation moving to your belongings. Bed Bugs normally can be found anywhere there is a host. Bed Bugs are normally active during the night when we are sleeping. However it is not always easy to notice signs of an infestation by visual inspection, particularly eggs. The BB ALERT® Active works on the basis of mimicking a human being and taking advantage of the Bed Bug's feeding behavior when they are looking for a blood meal. The BB ALERT® Monitoring System only requires a quick and easy visual inspection to pick out any early signs of a Bed Bug infestation.